Universal ice wraps have the capability to treat multiple areas of the body and is important to keep frozen and ready to use when you need it. If you are an athlete, coach, trainer or corporate saftey manager, you need to have an appropriate ice wrap that fits multiple sized individuals and multiple areas of the body. 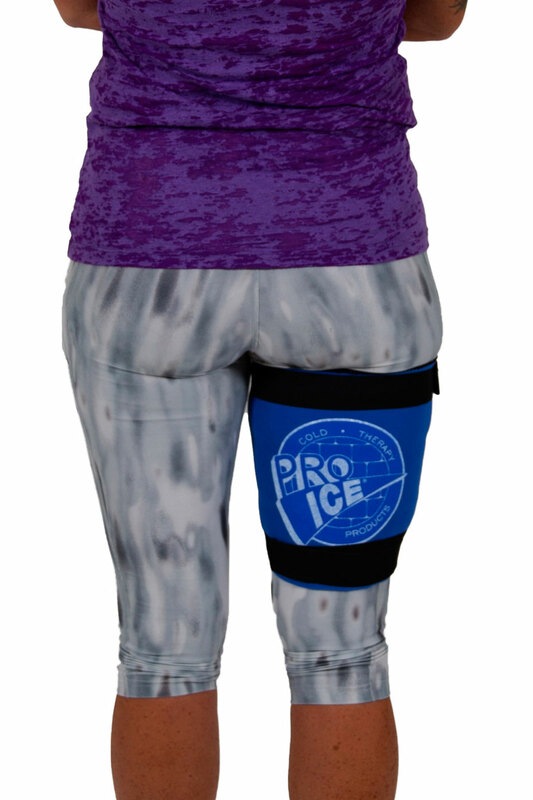 Pro-Ice multi-purpose / universal size wraps can be instantly ready for use for most areas of the body. If you need only one multi-purpose wrap, you should select the PI 400 Knee/Multi-purpose wrap because it fits most body areas and provides great compression. The Pro Ice Universal ice pack, pi400, is useful for cold therapy applications for calf pulls, hamstring pulls, hip pain, lower back pain relief, mid back pain relief, low back, hip, groin, quadricep, hamstring, shin splint treatment and quadricep pulls. The Pro Ice Universal Ice Wrap, pi300, is useful for cold therapy application for elbow pain relief, knee pain relief, shin splint treatment and wrist pain relief.